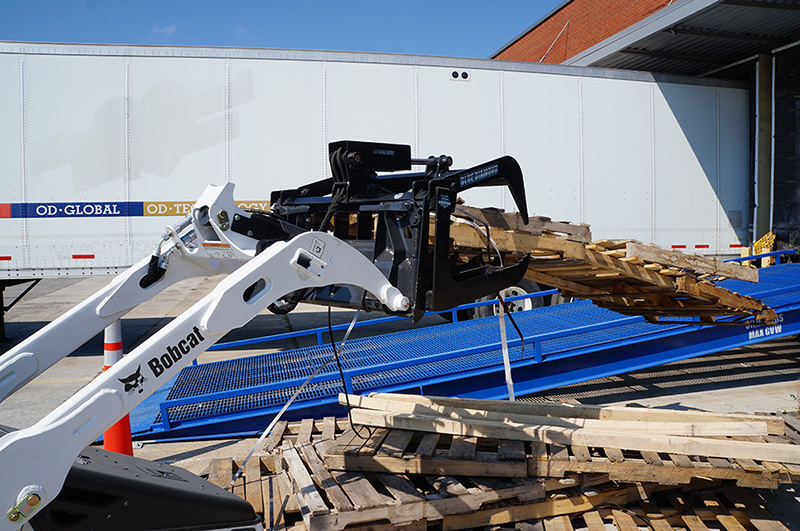 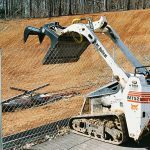 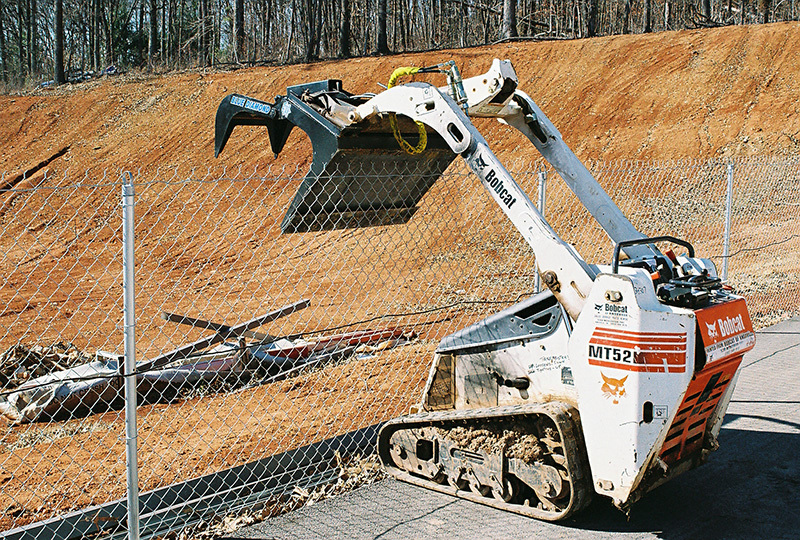 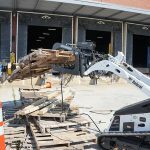 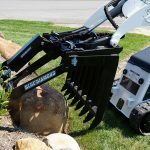 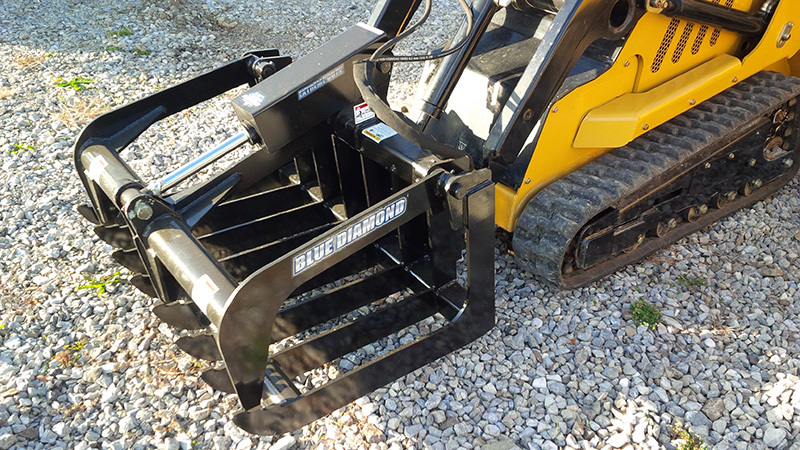 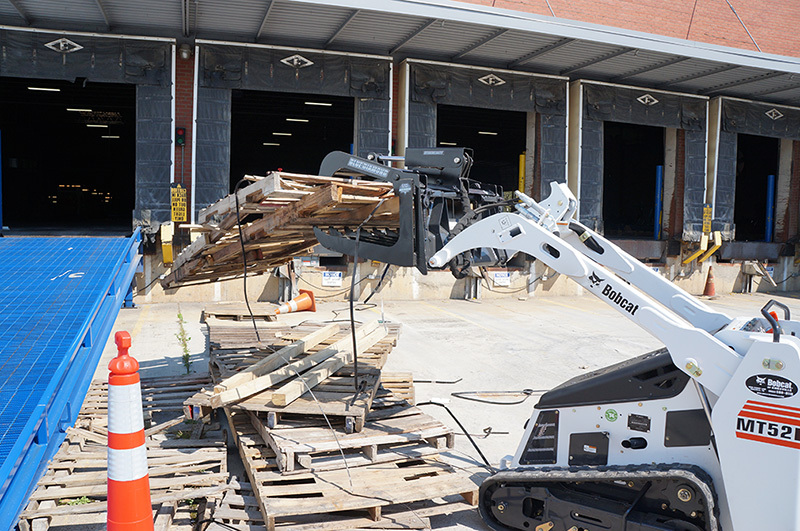 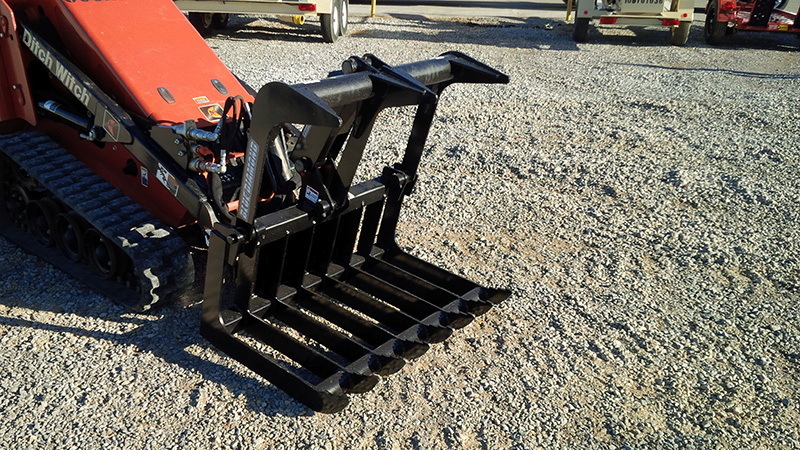 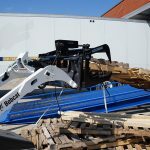 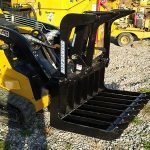 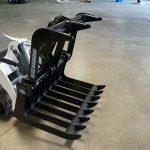 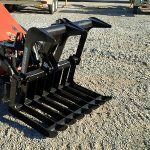 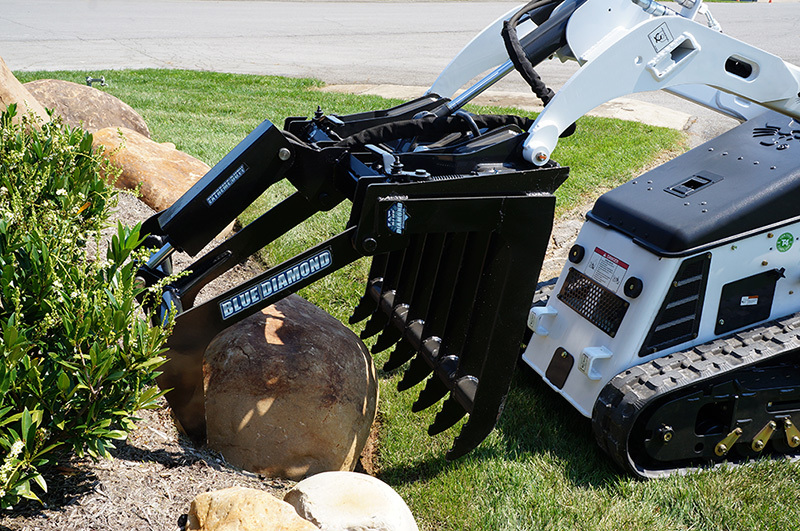 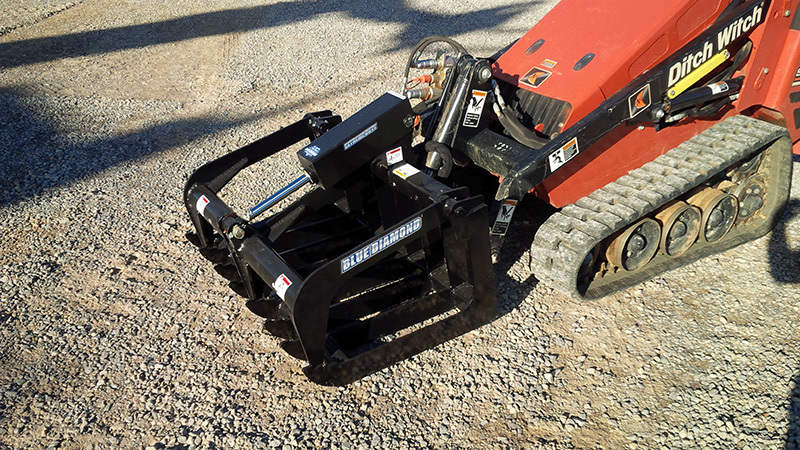 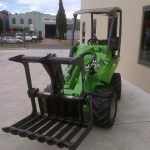 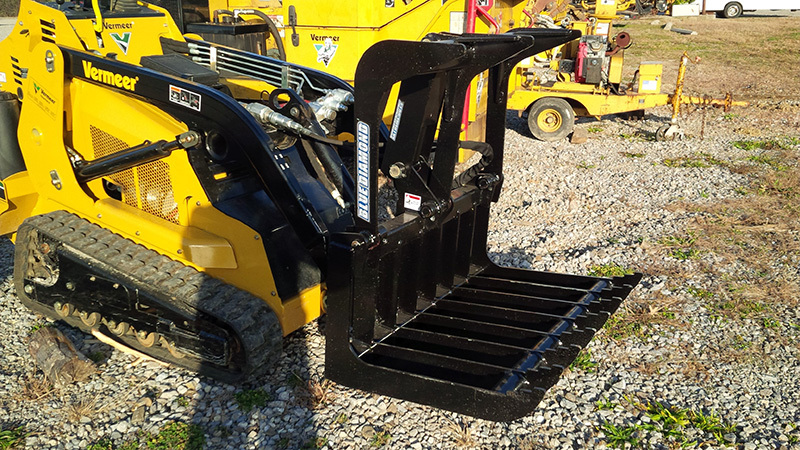 The Blue Diamond mini-series Root Grapples are exceptionally tough grapples that originated through a need for a tough grapple for commercial tree companies. 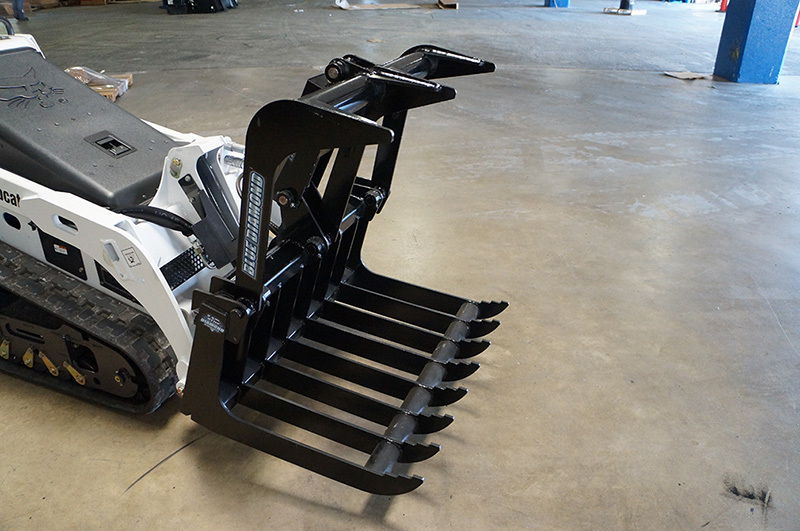 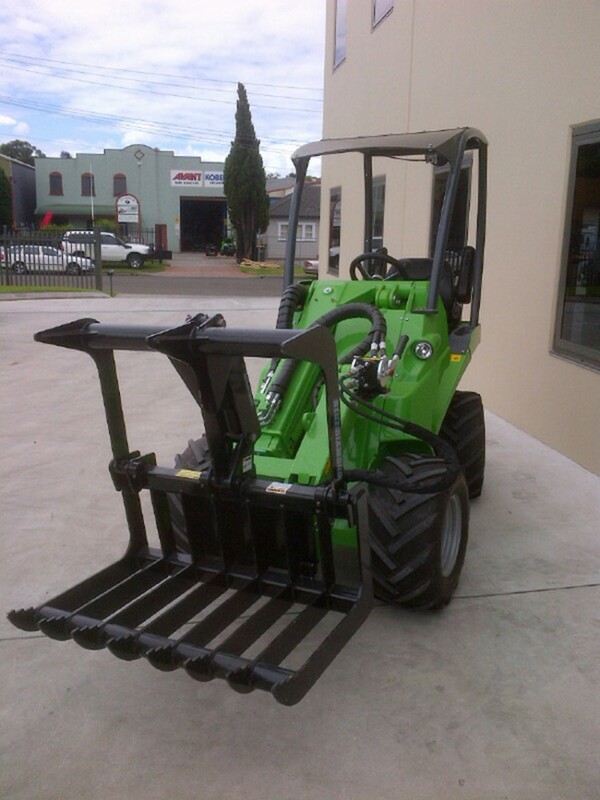 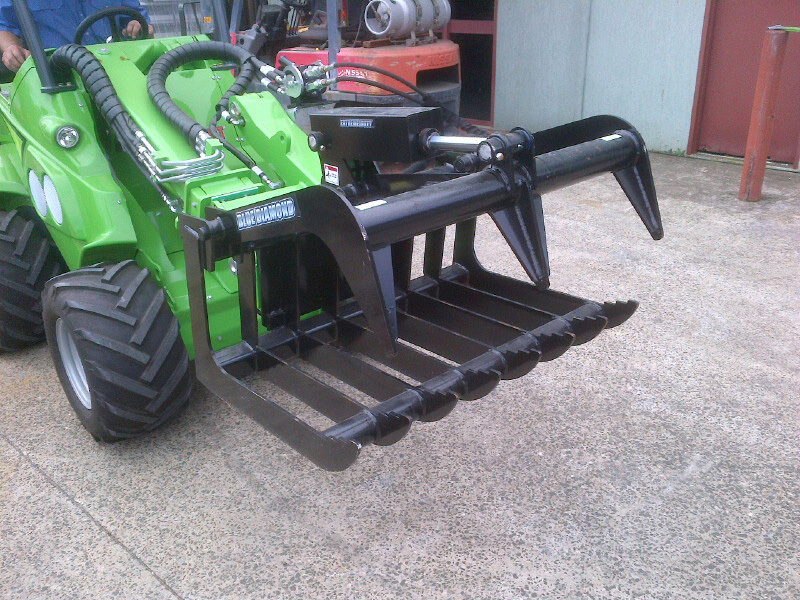 This very demanding application gave this grapple an opportunity to make a name for itself as the top in its class. 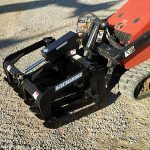 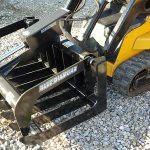 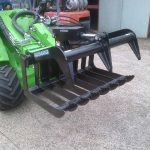 Industrial grade components from the pivot pins to the cylinders make this attachment ready for the most demanding conditions.